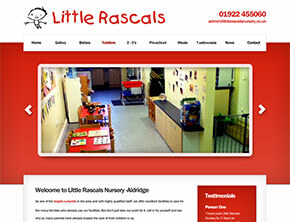 "We used Amped Web Design to create a website showcasing a brand new range of products. 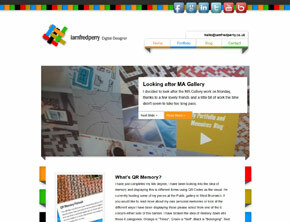 Chris worked extremely well within a reasonably tight time frame and took our designs from paper to the web, understanding our brief completely"
"Our web site needed a revamp, and Chris did this, together with adding new functionality, such as a Content Management System so we could display and update our own client projects to the outside world. Nicely done, on time, and on budget." 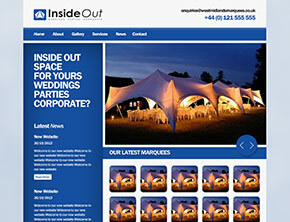 A CMS driven website for a local marquee hire company. An individuals portfolio website with a unique blog system. A simple CMS website with an interactive banner. 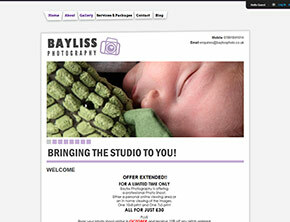 Photographers website with built in client login. Control your websites content directly, edit text, upload photos, create new pages etc! Fast and reliable web hosting, scalable to any business size and type. Become more visible in Google with effective SEO campaigns. 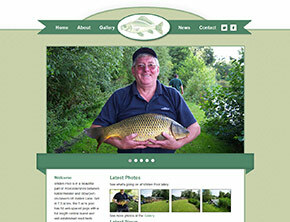 Amped Web Design is a small but dedicated web design and development team based in Kidderminster, Worcestershire. We provide a full range of web services including Brochure/Portfolio Websites, Content Management Systems, shopping carts, SEO and reliable fast business web hosting. 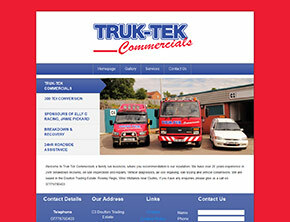 We believe in the personal approach to website design and development. Should you live in Kidderminster, Worcestershire or the West Midland area we would love to meet with you in person so we can get a better insight into what you want from your new website. We feel a cup of tea, a biscuit and few hours can do wonders! We understand the importance of a website as way of representing a business online, generating it's own leads and sales. That said we strive to make your website user friendly, simple and to convey the exact impression you want. Because we are a small business we're able to offer you the full range of services at competitive prices. We even offer you an initial design for £80 with a free revision should you choose to work with us! If you are interested be sure to get in touch for a quote.